Thank you for your Sanitary Bin enquiry! In the meantime if you would like to contact us directly please call 1300 733 177. 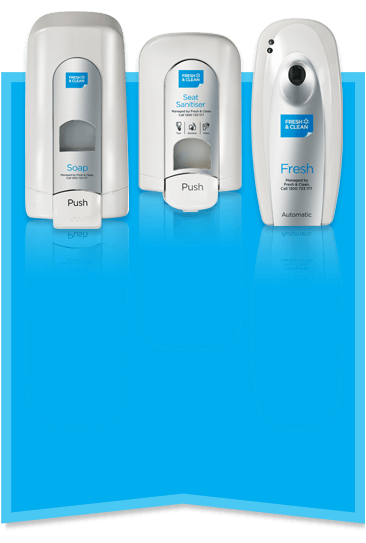 Fresh & Clean managed hygiene and washroom rental programs are available throughout Australia and deliver a wide range of functional, hygienic and stylish products and services with an eco-friendly focus.